Dr. Gould practices Optometry at the highest level allowed in Connecticut. He continues to attende extensive ongoing training in medical eye care. Dr. Gould received his B.A. from the University of Connecticut in 1973. He went on to graduate from the New England College of Optometry in 1981, where he was honored with the Beta Sigma Kappa Silver Medal Award for graduating second in his class. Trained at the Eastern Blind Rehabiliation Center, Dr. Gould was specialty certified in Low Vision care. He was also an extern at the Walter Reed Army Medical Center Department of Ophthalmology, where he received comprehensive medical eye care training. Dr. Gould served on the editorial board of the New England Journal of Optometry, and is a consultant for the Board of Education and Services for the Blind. He is a consulting partner with the TLC Laser Group and a founding member of IDOC, a practice management group. 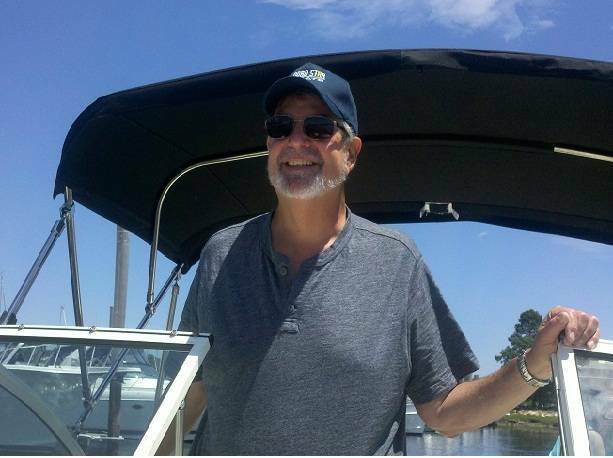 He has been a member of the Connecticut Association of Optometrists and the American Optometric Association for 28 years. In his first 7 years in practice, Dr. Gould was staff Optometrist in a large Ophthalmology group in Fairfield where he specialized in all types of contact lens fitting. Dr. Gould has been in private optometric practice for 27 years.